I love Christmas! What I love the most about this time of year is buying Christmas presents and spoiling friends and family. 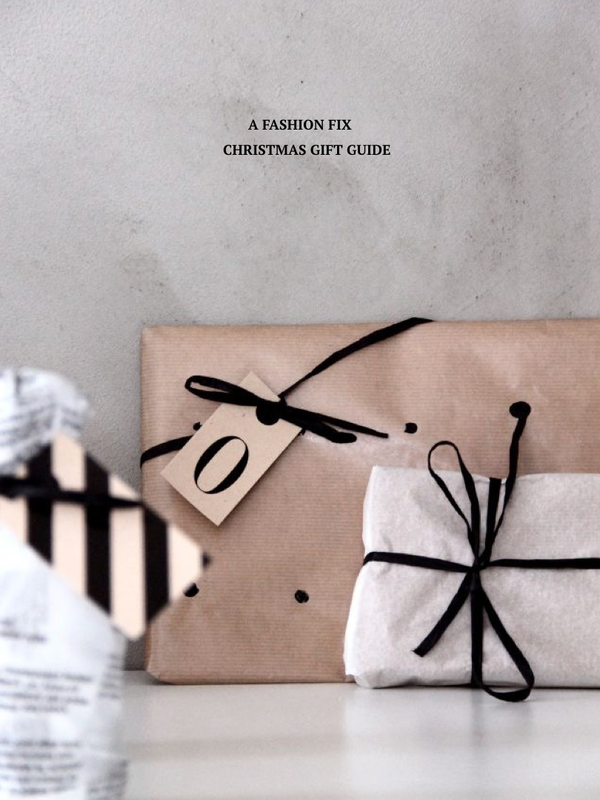 The buying part can often be a challenge in it's self so with this in mind Monikh and I have put together a 2015 Christmas gift guide as part of our series to help see you through the process. Whether you're buying Christmas gifts for him, for her, a secret santa or just a little gift under £50 we've got you covered! To view and purchase simply click on the + icons placed on top of each item.